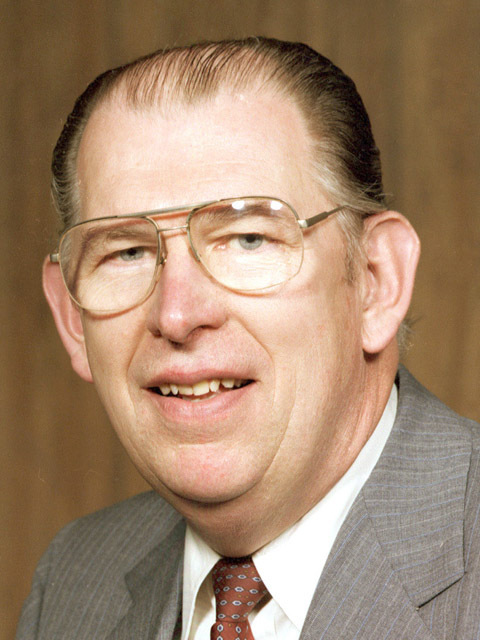 Greg Stejskal was an FBI agent for 31 years and retired as resident agent in charge of the Ann Arbor office. I was one of more than a dozen FBI agents assigned to surveillance on Braeburn Circle on Ann Arbor’s south side. After a few hours, agent Stan Lapekas, suggested we look in a Dumpster at the townhouse complex for possible evidence. The Dumpster was inside a wood fence enclosure in the parking lot, and we couldn’t be seen from the outside. After only a few minutes, a car drove in and parked next to the gate. I peeked out and realized the driver was the man we were looking for — a suspect in the kidnapping of the son of a prominent General Motors executive. 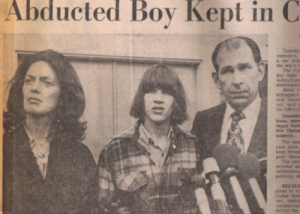 In 1975, my first year assigned to the FBI’s Detroit Division, Michigan had four kidnappings. The one everyone remembers is Jimmy Hoffa, a kidnapping/murder that remains unsolved. The other three were kidnappings for ransom. Ransom kidnappings still happen frequently in areas where law enforcement is weak or corrupt, including parts of the Middle East, Africa, and Latin America. They were once common in the U.S., too. In Public Enemies, America’s Greatest Crime Wave and the Birth of the FBI, 1933-34, Bryan Burrough writes that for some of the notorious gangs of the era, kidnapping was the crime of choice. John Dillinger’s gang specialized in bank robbery, but the Barker/Karpis gang preferred kidnapping. The two gangs were so successful at their respective specialties that Congress made bank robbery and kidnapping federal crimes, empowering the FBI to investigate them. The 1932 statute that gives the FBI jurisdiction in kidnapping cases is called the “Lindbergh Law.” There was a proliferation of high-profile kidnappings in the U.S. during the 1930s, but none was more famous than the abduction of Charles Lindbergh Jr., the toddler son of Charles and Anne Lindbergh, in May of that year. Kidnapping for ransom, out of necessity, requires a victim who is of wealth or has some access to wealth. Not only were the Lindberghs rich, but Charles may have been the most famous and beloved person in America at the time. The Lindbergh baby was found dead after a ransom payment, and the crime took several years to solve. Tracking the cash finally led authorities to carpenter Bruno Richard Hauptmann. He was convicted in 1935 and executed a year later. The Lindbergh Law relies on a presumption that any kidnapping involves interstate commerce. It is a rebuttable presumption, but allows the FBI to investigate a kidnapping without having to first establish some interstate aspect. And so it was that Stan Lapekas and I came to be hiding out by the Dumpster at University Townhouses in November 1975. Four days earlier, 13-year-old Tim Stempel had been snatched in Bloomfield Township. 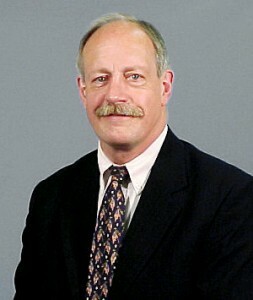 Tim was the son of Bob Stempel, a GM vice president on track to become CEO. Stempel received calls at home from the kidnappers, who wanted $150,000. They told him not to go to the police, but Stempel contacted GM security, who in turn contacted the police and the FBI. 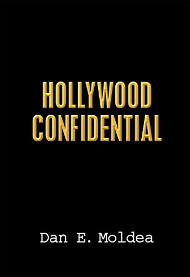 Tim had been kidnapped by Darryl Wilson and Clinton Williams, who had decided that a moneymaking project would be to grab a rich family’s kid and hold him for ransom. They had no specific victim in mind when they drove to the high-income neighborhoods of Bloomfield Township. They passed on a few potential victims for various reasons — playing too close to a house, too young. Then they spotted Tim Stempel skateboarding. Williams asked the teenager for directions to someone’s house. Tim said he didn’t know the person and started to walk away. Williams pulled a handgun and told him to get in the car. The boy hit Williams with the skateboard, but Williams tackled him and struck him several times in the head. Williams and Wilson then blindfolded their victim and placed him in the backseat. They drove to the Ann Arbor townhouse on Braeburn where Williams was staying and transferred the boy to the car’s trunk, where he would remain for 50-some hours. Williams then called Bob Stempel to announce that they had his son. He said he would call back later with instructions. The police and FBI committed hundreds of officers and agents to the investigation. It was designated a “special” by FBI headquarters; all hands on deck. But it had to be done in such a way as to not alert the kidnappers. The paramount goal in any kidnapping investigation, obviously, is the safe return of the victim. Stempel got additional calls Nov. 11 and 12. Ultimately he was instructed to go to an empty lot behind a roller skating rink in Inkster. He was to leave the money there, and he would be contacted about his son’s release. The evening of the “drop,” it was pouring rain. Efforts were made to watch the ransom package, but because of the location and the weather, it was impossible without taking the chance of alerting the kidnappers. The package was retrieved, but whoever made the pickup was not seen. Night vision equipment would have been helpful but was not yet available. Within a few hours, Tim was released near the drop site. Initially there were no suspects, but because much of the activity had occurred in Inkster and nearby, neighborhood investigations were conducted, including a canvass of businesses and homes to determine if anyone had noticed relevant activity. At an apparel store within a block of the roller rink, an agent learned that two men had spent several hundred dollars in cash for clothes. The serial numbers on the cash matched the numbers recorded from some of the ransom money, and the men who bought the clothes were identified. The men were interviewed. They said they had driven two other men to the roller rink to pick up the cash. They assumed it contained drug money and accepted several thousand dollars for their trouble. They identified one of the men as Darryl Wilson and said he lived in Ann Arbor. They didn’t know his address, but an investigation determined that he lived on Braeburn with a relative. A surveillance was set up, and the car used in the kidnapping was found. That was where things stood when Stan Lapekas and I decided to inspect the Dumpster and Wilson drove up. As soon as he exited the car, Lapekas and I grabbed him and placed him in our backseat, with us sitting very close on each side. We acted as if we already knew everything but wanted to give him an opportunity to tell his side of the story. After we read him his rights, he almost immediately confessed and gave up his accomplice, Clinton Williams. We hadn’t had Williams’ name. Wilson also told us where Williams lived. I got several other agents and drove to Williams’ home and arrested him. Williams also confessed. He told us he had threatened Tim Stempel with a handgun and hit him several times. He said they had kept the boy in the car trunk for over two days. He also said he had called the Stempel home from a pay phone in Inkster. At Wilson’s apartment, we found $137,000 of the ransom. Because of the media attention, the trial was moved to Leelenau County, in the northwest Lower Peninsula. On the first day of trial, Patterson suspected that Wilson and Williams might be planning to enter a plea, so he put Tim Stempel on the stand. While locked in the trunk of the car, Tim had carved his name on the inside of the trunk lid with a broken piece of a hacksaw blade he found in the trunk — an ingenious act. Patterson introduced the trunk lid as evidence. He then had me testify to get Williams’ confession on the record with all the damning admissions. 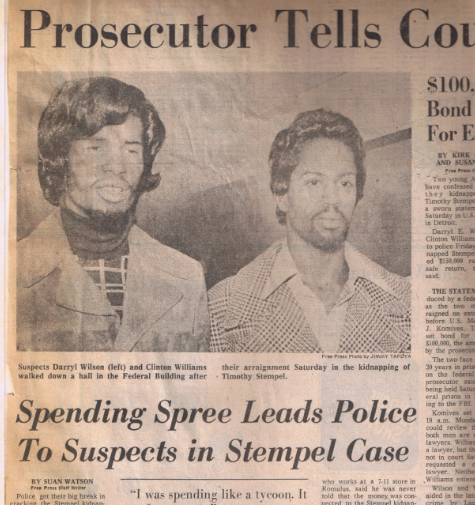 The next day, Wilson and Williams entered guilty pleas. We investigated other kidnappings for ransom in the Detroit Division during my 30-plus years there, but I’m not aware of any that succeeded. All the kidnappers were prosecuted. In two instances, although a ransom was paid, the victims were murdered. In both those cases, the kidnappers never had any intention of releasing the victims. In the latter years of my career, there were no kidnappings for ransom in Michigan. They also seem rare elsewhere in the country now. The business model is flawed: although the potential profits would seem to be high, the odds of actually getting and keeping the money are extremely low. Posted: 11/28/16 at 8:56 AM under News Story.